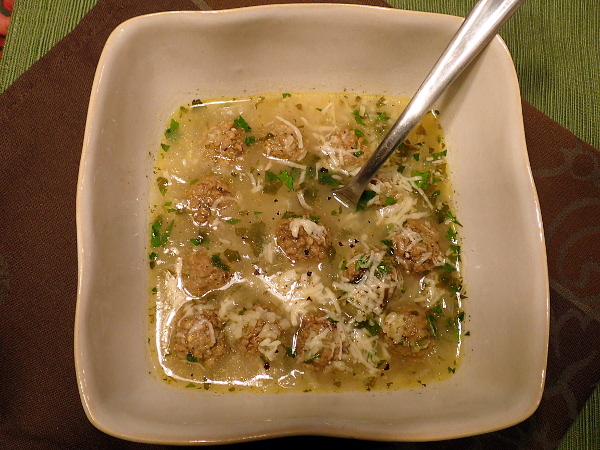 Lemony soups are very popular in Greece, where a basic broth is often padded with orzo or rice along with lemon juice to make a fresh-tasting soup with a citrus tang. 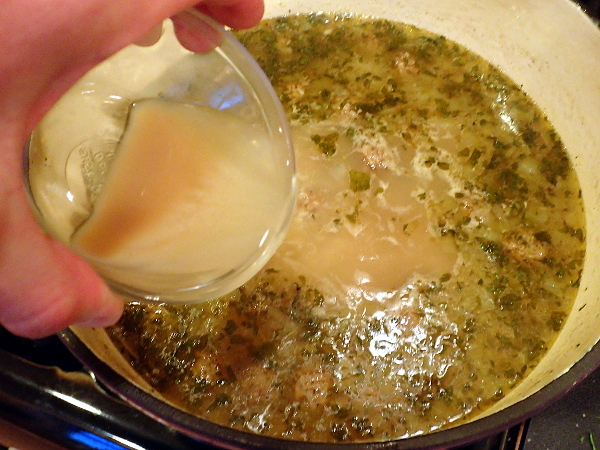 Pieces of cooked chicken are a common protein add-on, but I wanted to do something a little different. 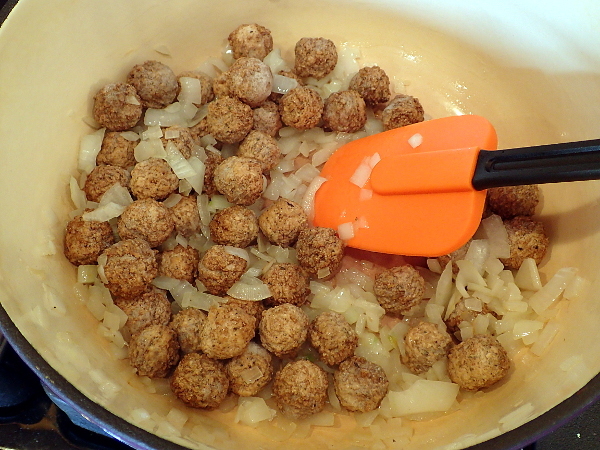 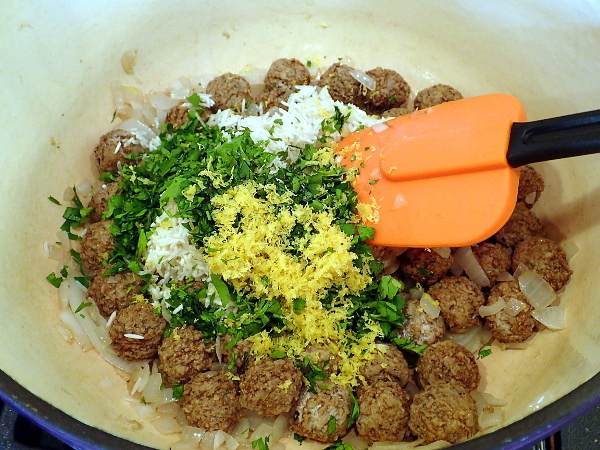 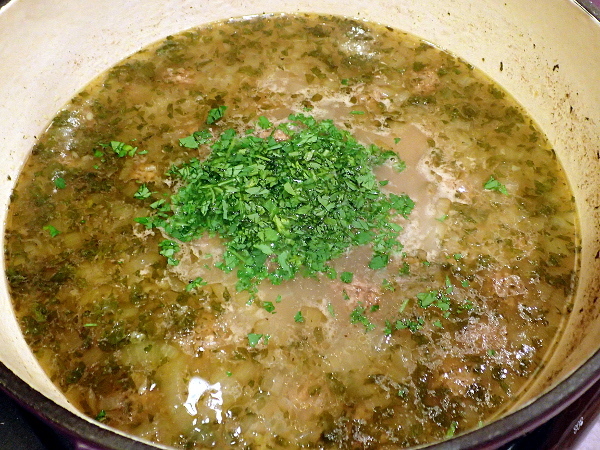 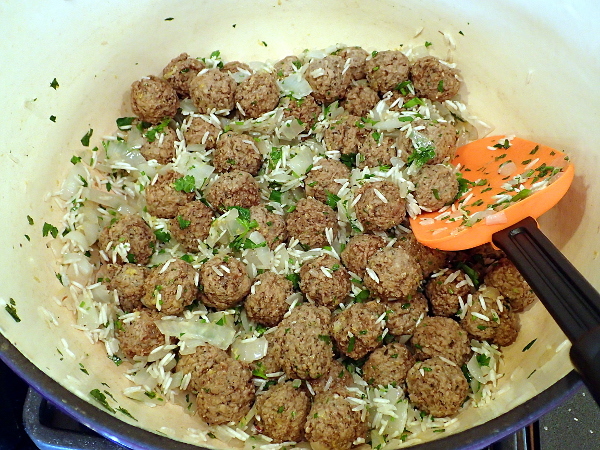 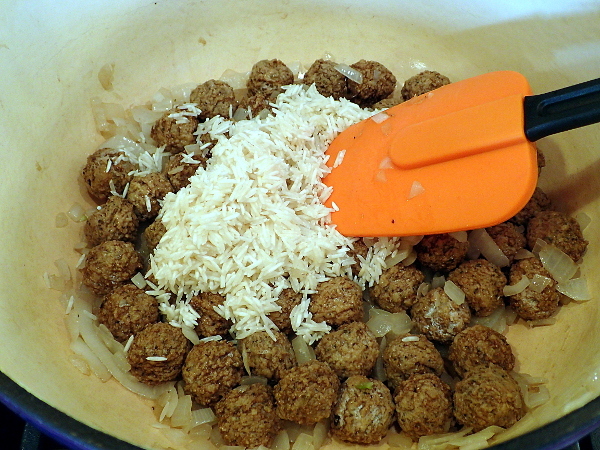 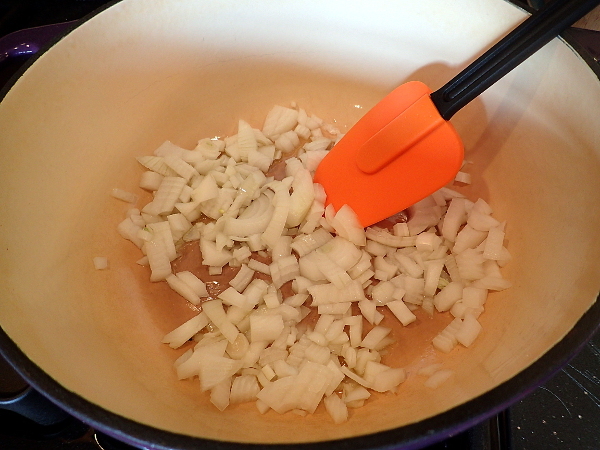 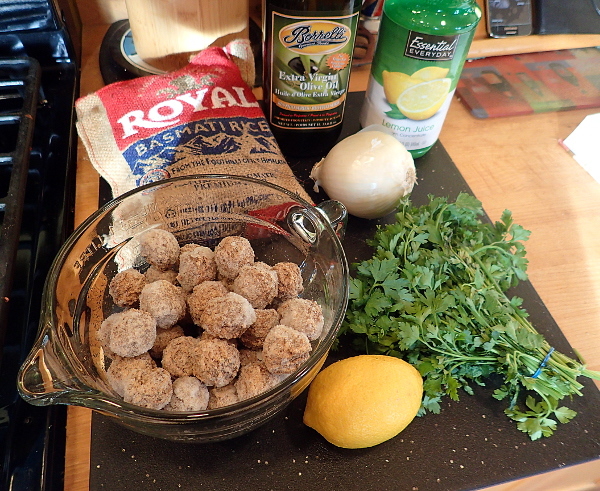 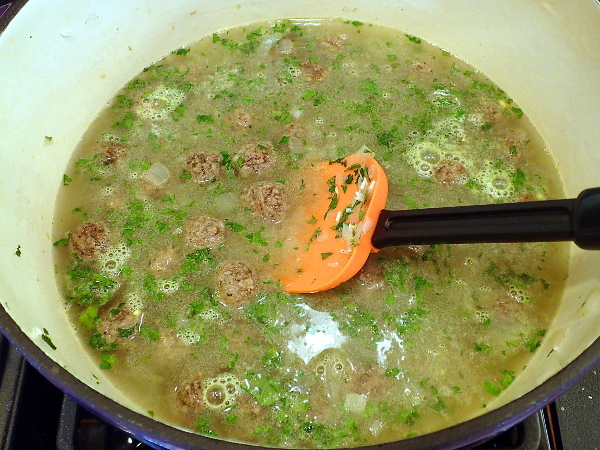 For this Greek-influenced soup, I use a package of heat-and-eat frozen meatballs and bring them to life by quickly “cooking” them in a bed of sautéed onions before assembling the rest of the soup. 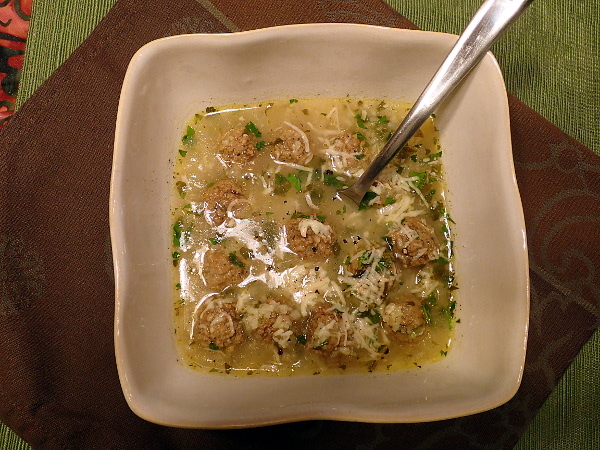 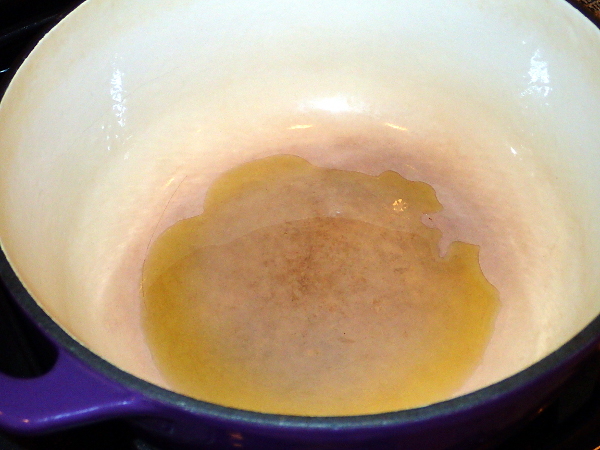 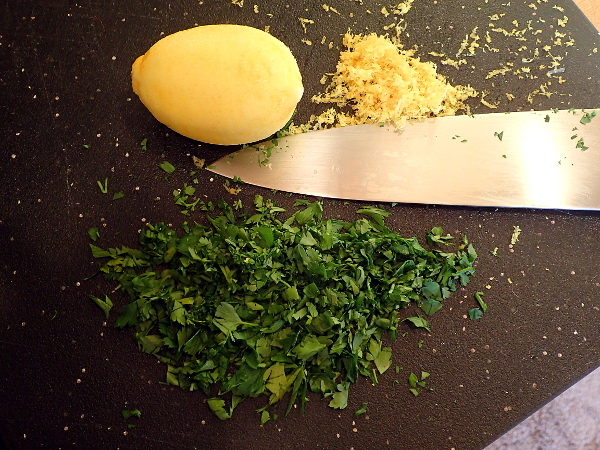 You can increase the tartness of this soup with extra lemon juice; however, I recommend starting with 1/8 cup lemon juice and tasting before adding more.